Assessing and Identifying Potential Fire Risks is the First Step to Elimination. Our trained surveyors will carry out a detailed survey of your grease extract system and provide a photographic and written ‘Assessment of Risk Report’, the report is carried out free of charge and with no obligation. If you have not already identified fire risk to the building users, our Assessment of Risk Report will provide you with invaluable information which highlight the risks and outlines the remedial action to be taken to eliminate fire risks and ensure compliance with The Regulatory Reform (Fire Safety) Order 2005 (RRFSO). 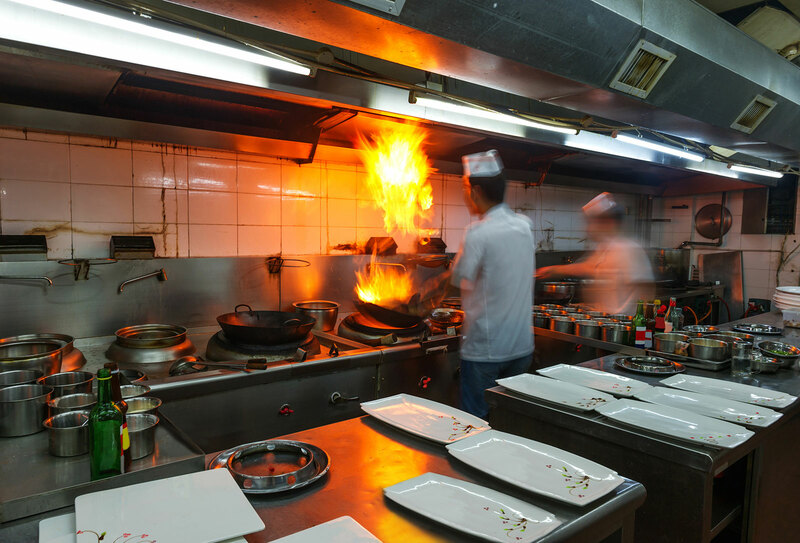 Eliminating fire risks in extract ventilation systems, where flammable grease deposits from cooking operations accumulate on the ductwork surfaces, can be achieved through regular maintenance and professional cleaning of the entire system. To ensure compliance with HVCA TR19 Standards, RRFSO and insurance requirements it is imperative to use an accredited professional cleaning solutions company such as DCHS who understand the unique requirements of this type of work; something beyond the capabilities of general cleaners. 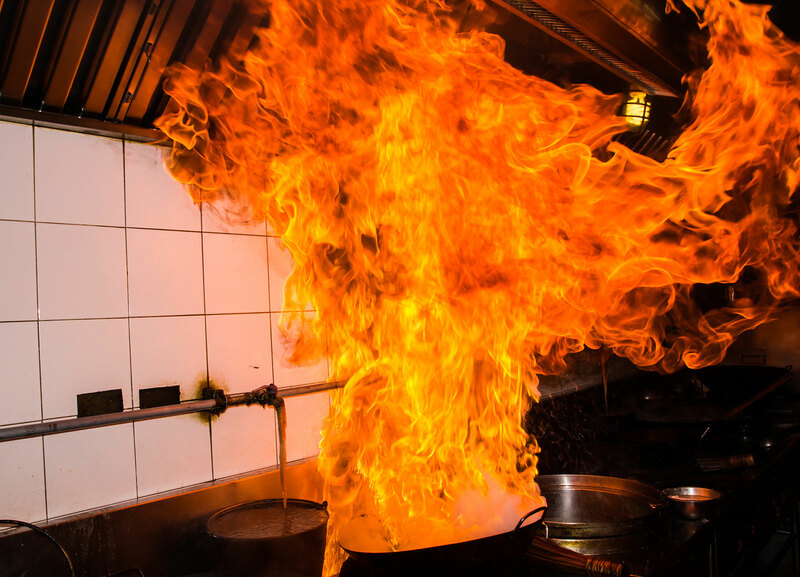 As a result of escalating costs of compensation from major fires, insurers now include specific clauses in their policies that all grease extraction plant and ducting is cleaned frequently by an accredited specialist company. Our highly trained and equipped service teams will restore the system to be fire safe to ensure full compliance with legal and insurance requirements. Where access to ducting is not already in place, we will install access panels as part of our service, to enable thorough cleaning of the entire system. Only cleaning of the total system will ensure compliance with the RRFSO. 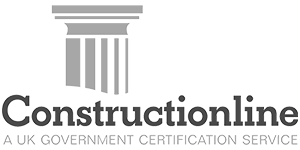 All work is carried out to HVCA TR19 standards, and as a fully accredited HVCA contractor, upon work completion we provide certification to this effect. This enables our clients to prove compliance with legal and insurance requirements and be confident that they are in safe hands.